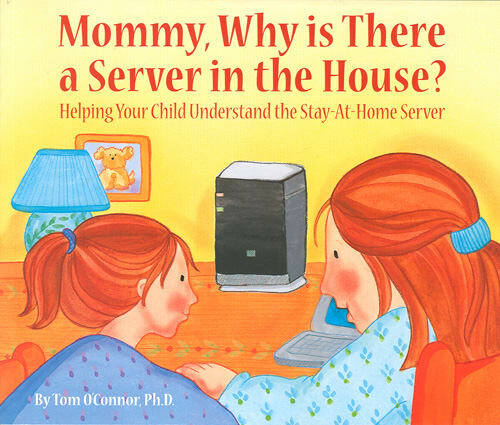 In 2007, Microsoft announced and later released Windows Home Server as a way to improve data management around the home. Whilst the 1990s was a time when households may have purchased their first computer, the following decade saw an increase in multiple computers potentially leading to having your data all over the place, such as on USB memory sticks. By 2010, I decided to have a home server. It was driven by storing internet downloads mostly, and so I built a rather modest Intel i3-based (1st-gen Westmere) PC for this task. My logic was that it would be a more useful and neater solution than purchasing several external USB hard disks over time. Among the parts to piece this PC together, was a copy of Windows Home Server purchased for under $100 AUD. Word processing software has been with us since the earliest days of the PC. Electric Pencil and WordStar were such pioneers before Microsoft Word came about. 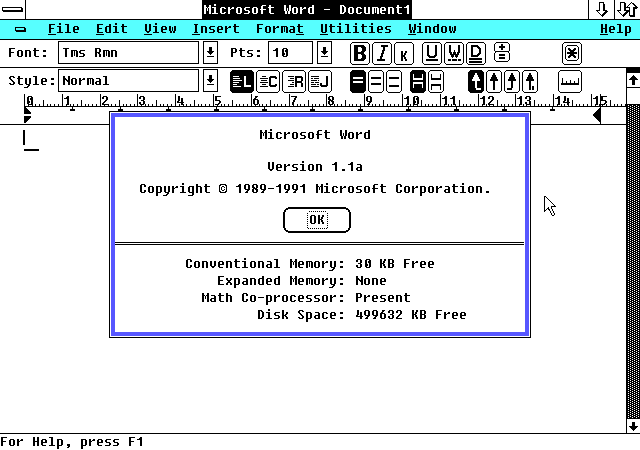 Microsoft jumped in with Word 1.0 for MS-DOS in 1983, followed by the Macintosh in 1985. Windows and OS/2 releases didn’t materialise until 1989. The original Windows version was designed for Windows 2.x. As Windows 3.0 hit the store shelves in 1990, Word 1.1 soon followed as a maintenance release. Earlier posts on installing Windows 3.1 and 95 with VirtualBox have been consistently popular since I started this blog. This time the focus is on Windows 98, arguably the most popular version of Windows from a vintage PC enthusiast prospective, particularly for gaming. The mid 1990s was a challenging period for Apple. Steve Jobs had long been absent, a fragmented Macintosh product line existed (e.g. Performa, Quadra, Centris, and Power Macintosh), Windows 95 grabbing the attention of the media, and the difficulties pursuing the Copland project. Obviously Steve was far from pleased. After having a glance over Internet Information Server 1.0 from installing Microsoft BackOffice 2.0, I went into the dusty corners of the web to find it’s ancestor, EMWAC HTTP Server. In this second instalment I’ll be focussing on Microsoft’s Internet Information Server that was included with BackOffice 2.0. The previous post from a while back consisted of an overview of installing Windows NT 3.51 Server and Exchange Server 4.0.